Former first lady Michelle Obama speaks at a rally to encourage voter registration, Sept. 23, 2018, in Las Vegas. Education is a basic human right, but 130 million girls around the world currently can’t attend school. Michelle Obama’s commitment to girls’ education serves to draw global attention to the issue and creates opportunities for change. You can join us in taking action on this issue here. Michelle Obama is championing young girls’ education once again. On Thursday, the former first lady of the United States launched the Global Girls Alliance under the Obama Foundation, according to a statement. “The stats show when you educate a girl you educate a community, a country,” Obama said on the Today show Thursday. 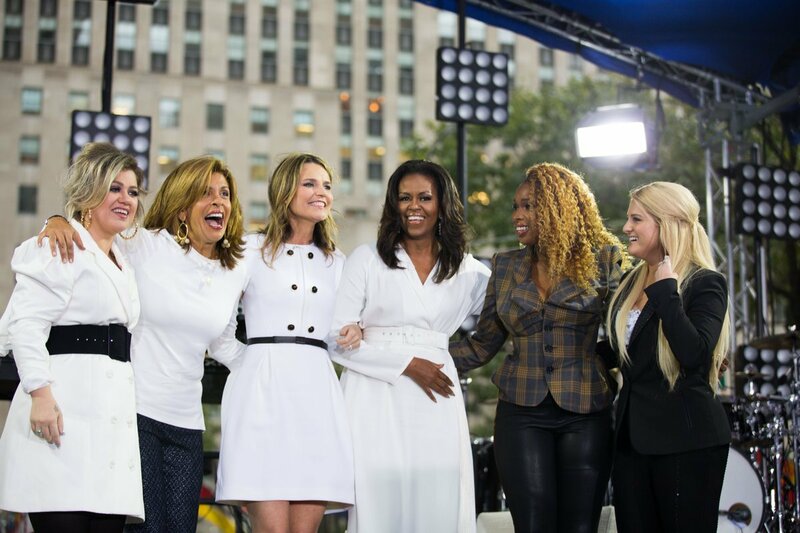 Other celebrities including Zendaya, Karlie Kloss, Kelly Clarkson, Meghan Trainor and Jennifer Hudson joined Obama on the Today show as part of a full lineup of empowering segments on the important topic. Hudson noted feeling blessed to be surrounded by powerful women dedicated to making change. “There’s nothing more important than education right now, we’re here to give a shout out to education,” Zendaya told the audience of 600 female education leaders and advocates, among whom were several active Global Citizens selected to attend the live show. Now that’s how you start your day, supporting @MichelleObama and the #GlobalGirlsAlliance 💖 Goodmorning!! Activists including sexual violence advocate Trisha Shetty and Monica Nyiraguhabwa, urged viewers to take a stand for marginalized girls in underserved countries. “It absolutely make sense for us, if we care about climate change, if we care about poverty, if we care about maternal child health, then we have to care about education,” Obama explained before telling the audience 98 million adolescent girls currently aren’t attending school worldwide. The Obama Foundation assessed the current state of how the education system affects young girls to see how the organization could make a difference and support those already invested in the cause. Collaborating with more than 1,500 grassroots organizations around the world, The Global Girls Alliance will help target specific issues within communities by creating new strategies. The program aims to bridge the gap between education leaders around the world, providingthem with an online network to connect. The foundation will also encourage others to lift up grassroots organizations by lending financial support through GoFundMe. Contributions made on the site will go directly to the organizations. 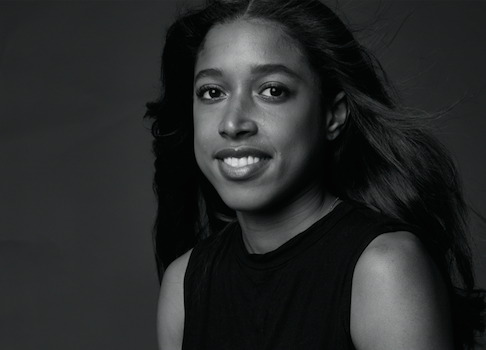 Butdonations aren’t the only way people can get involved with the Global Girls Alliance. The program is also providing resources to encourage starting book clubs or plugging into organizations that already serve young women. Obama made her announcement on International Day of the Girl, established by the United Nations in 2011 for activist groups to take action to advance rights and opportunities for young women around the world. Our most active Global Citizens in the tri-state area were given the opportunity to join the crowd in Rockerfeller Plaza to witness the launch of the alliance. 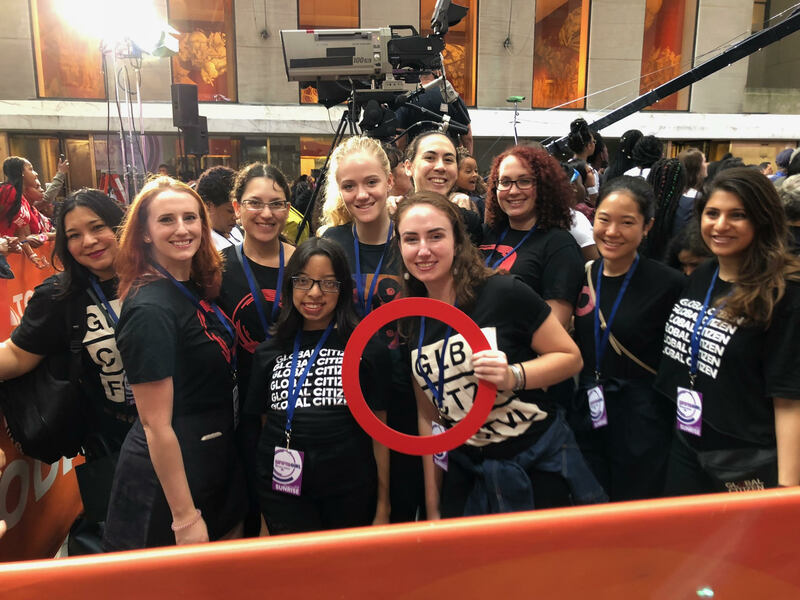 They cheered for the calls for female empowerment and talked about the importance of supporting grassroots activists who are getting girls into school around the world. This event follows a lot of high profile support for girls’ education over the past month, including at the Leave No Girl Behind event co-hosted by Global Citizen where Prime Minister May, Prime Minister Trudeau and President Macron all spoke passionately about their commitment to the issue and at Global Citizen’s #SheIsEqual event where the many barriers to girls’ education were profiled. “Think about our daughters, with all their promise with all that they have in them, you know even now at this young age there’s something burning in them that’s trying to get out. That is true for millions of girls around the country, and they are battling through misperceptions, violence, stigma, to get their way into a classroom and many of them don’t have access to a classroom,” Obama said. The Global Girls Alliance isn’t the only initiative Obama has launched for girls’ education. She started Let Girls Learn in 2015 to make sure more children can get into the classroom and learn.